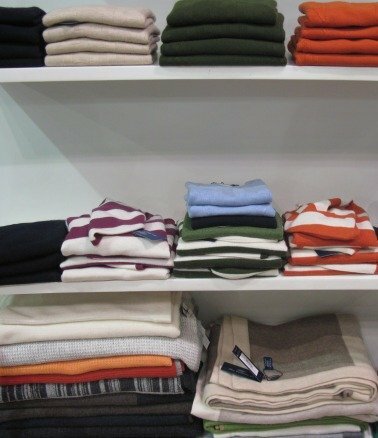 Cashmere is one of the greatest fabrics known to man! Do you have a great story or tips? Share it! Thank you in advance for sharing. Do you have a picture related to this topic to add? Great! I update Cashmere-Expert.com frequently, so please subscribe to my newsletter, Cashmere Fashion Lovers. It tells you about the new information that I have added, including interesting stories and favorite collection by other lovers of Cashmere. I promise to use it only to send you Cashmere Fashion Lovers. Cashmere-Expert.com - All Rights Reserved.